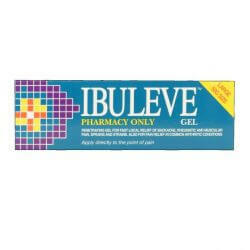 Ibuleve Gel 50g contains the active ingredient ibuprofen, which is an anti-inflammatory. 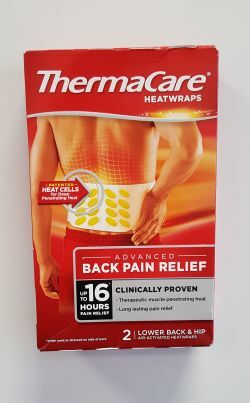 It works by relieving the pain from backache, rheumatic and muscular pain, sprains and strains. 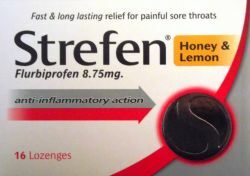 Ibuleve is so effective because it can be applied on the exact point of pain, which almost immediate effect. 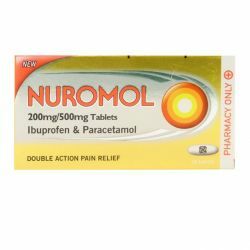 Ibuleve can be bought from OxfordPharmacyOnline.